Have you purchased the Micromax canvas successor, the Canvas 116 HD. We are here with some of the most required and searched accessories. You will need screen Guard, case, etc We have searched over internet and bought all the best resources where you can purchase accessories for new Micromax canvas A116. 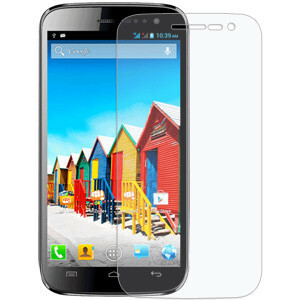 Amzer screen Protector: Micromax A116 features a 5 inch IPS LCD display. It does not have gorilla screen protection so the first thing you would be looking for a good screen protecting layer. Amber is well known for screen care products, this screen protector comes with Oleophobic and dust repelling capacity. It will protect your phone screen from bumps and brushes. 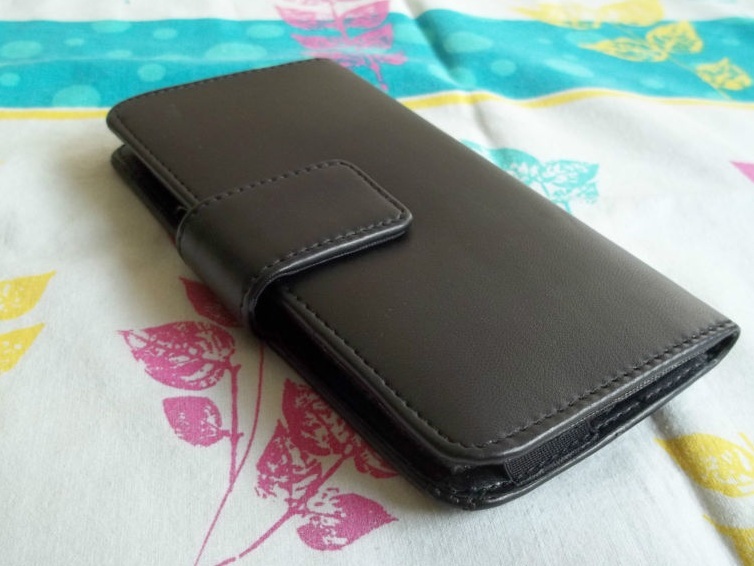 Leather Holster pouch for Micromax A116 and A110: Next on the shopping list is a pouch that can keep your new Micromax Canvas phone away from bumps and falls. The best way to keep it safe is to store in a holster pouch that is build of anti-slip material. You can order this product through ebay and get it shipped directly to your address. Leather sleeve carries case pouch for Micromax canvas HD: If you are not happy with the holster case then better go for this simple pouch. 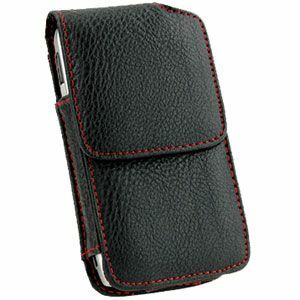 This is built from synthetic leather and is a soft and safe way to carry your phone in your pocket. 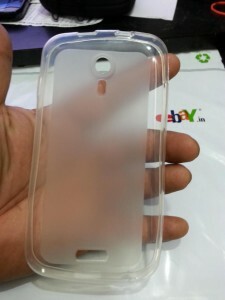 This will keep the white color safe and long lasting, beside that it will protect the screen and camera from scratches. 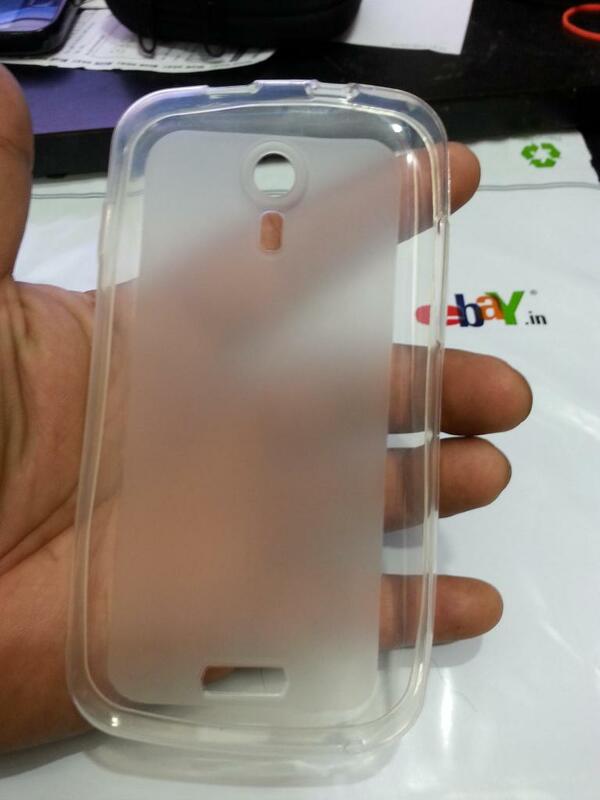 We recently discovered a few more accessories for Micromax Canvas HD A116. The new TPU gel cover case is available now. This a smooth material and will keep the back and corner bumpers of Canvas HD safe from scratches and brushes. Most of the people prefer this type of case instead of hard cases that make phone bigger and heavier. There is a new smooth leather holster case available for canvas HD on ebay.in. This case is a smooth looking material with sleek diary like design. If you are looking for Bluetooth headsets for Micromax Canvas HD then check here. We will be soon coming up with more accessories once they get available online.